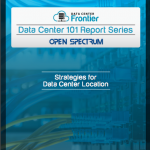 Data Center Frontier, in partnership with Open Spectrum, brings our readers the Data Center 101 series which provides an introductory guidebook to the ins and outs of the data center and colocation industry. Think power systems, cooling, solutions, data center contracts and more. The Data Center 101 Special Report series is directed to those new to the industry, or those of our readers who need to brush up on the basics. And let’s face it — the industry is changing so fast, it’s good to have a refresher every once in while. 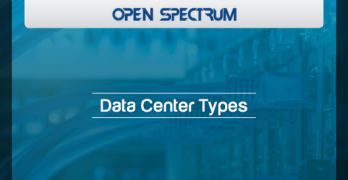 This report explores the different data center types available to your clients. These include Real Estate Investment Trusts (REITs), private equity-backed companies, publicly owned companies, telecommunications providers, private IT companies, and more. Define the principal legal structures of data center owner-operators. 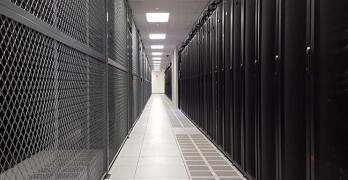 This report walks readers through the different data center solutions available today, including build-to-suit data centers, shell building data centers, modular data centers, wholesale data centers, and more. This report covers essential data center colocation equations, crucial to offering your clients the best options available for their data needs. Further, it explores circuit-based billing, all-in billing, metered power billing, and the evolution of data center colocation pricing. This report explores the ins and outs of negotiating contracts for data centers. One of the most important pieces of the equation when purchasing or selling data center services is the legal contract signed by the client and the provider. Unfortunately, these contracts are far too often overlooked by the client or reviewed by attorneys who are unfamiliar with the industry. This report covers a variety of different data center power options. Have you ever struggled to describe in layman’s terms how to meet your client’s needs, or wasn’t quite sure how to describe how kVA differs from kW? 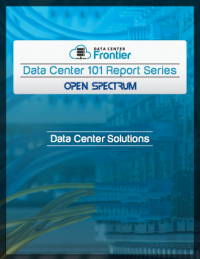 This Data Center 101 report is here to help. This report offers an introduction to various auditing organizations relevant to the data center industry, such as the The American Institute of Certified Professional Accountants (AICPA), the worlds largest organization of accountants, and The Federal Information Security Management Act (FISMA), which provides federal standards for federal agency data security practices. 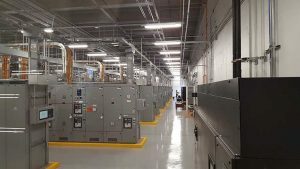 Even elements like data center cooling have organizations that publish standards for everything; in this case, the American Society of Heating, Refrigeration, and Air-Conditioning Engineers (ASHRAE). Have you ever struggled to describe in layman’s terms how to meet your client’s needs, or wasn’t quite sure how to describe how kVA differs from kW? Data Center 101 is here to help. This report explores the importance of the symbols N, N+1, N+2, 2N, and 2N+1 and their relationship with redundancy. The symbols N, N+1, N+2, 2N, and 2N+1 are commonly used to describe the level of redundancy built into the architecture for the power and cooling infrastructure within a facility. 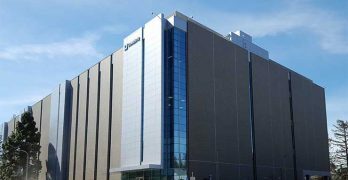 This report explores some of the top data center cooling designs of today. 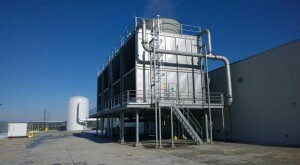 There are dozens of cooling designs in use, and even more being designed and deployed as the industry continues to evolve and grow. 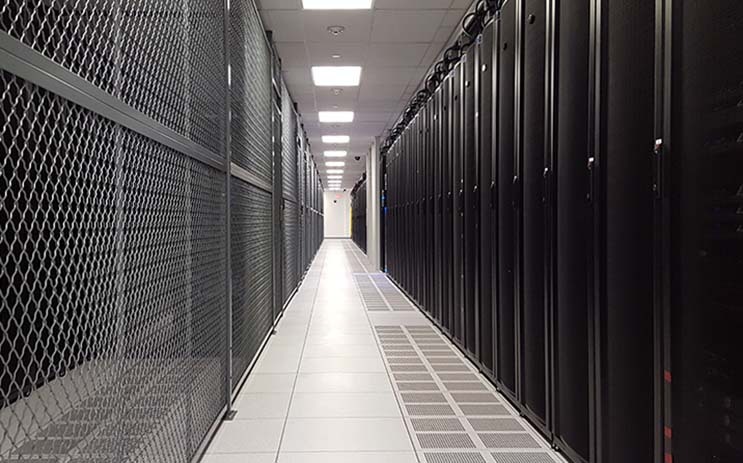 The Data Center 101: Data Center Fire Suppression report gives readers the knowledge they need to keep their data center investments — as well as their clients’ — safe from the threat of fire. 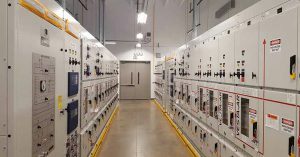 The report first takes readers through the important components of a data center fire suppression system. The report also offers information on how these elements work together. Know how to communicate to a client the strengths and limitations of a facility’s systems. 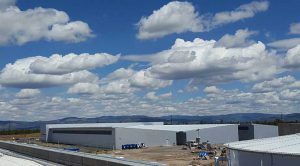 At some point while working in or around the data center industry, there will be mention of what “Tier” a specific facility is — or is not. This report serves as a very brief overview of what this “Tiered” classification system amounts to. This section also serves to define the different certifications the Uptime Institute offers. This report focuses on the process of saving data and ensuring the ability to recover data in the event of an outage. The phrase Disaster Recovery, or “DR” for short, is thrown around often and sometimes confused with the phrase “business continuity.” To be clear, DR is simply a subset of business continuity planning. This report focuses on data center site selection. This report teaches readers how to discuss actual needs with clients and the limitations of any given cloud infrastructure. Unfortunately, the phrase “cloud computing” now means so many different things to so many different people. Learn more about what it means to the data industry and to your clients. Just joining the industry or need to brush up on Data Center basics? Review these posts. And Suggest our Data Center 101 Special Report Series to a colleague, which covers topics such as data center design, types, power, negotiating data center contracts and more.